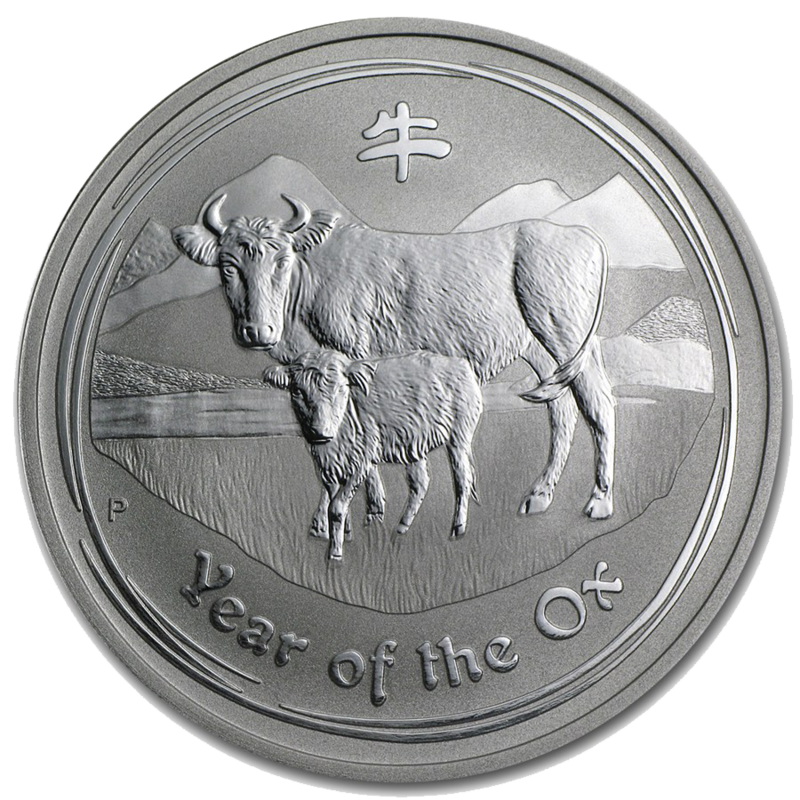 The 2009 Australian Lunar Ox 1kg Silver Coin features an image of an ox and a calf with hills in the background. 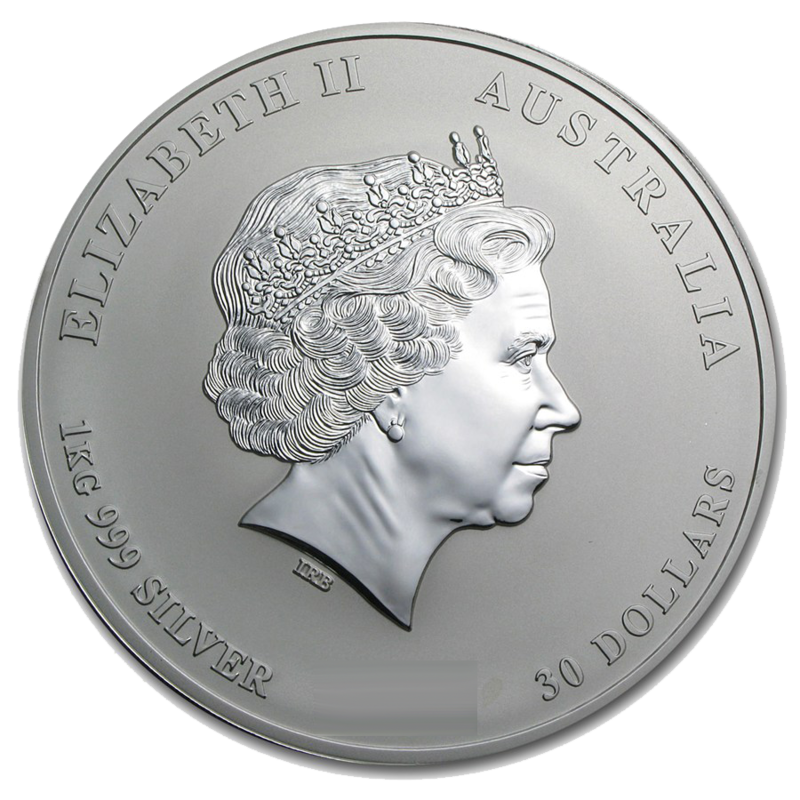 The design also incorporates the Perth Mint’s “P” mintmark. The obverse bears the portrait of Her Majesty the Queen. Each coin weighs 1kg and is 999.0 Fine Silver. Manufactured by the Perth Mint, Austrlalia. The photographs show the type of coin you will receive, not the exact item. These coins are sold on the second-hand margin scheme, and are VAT free.